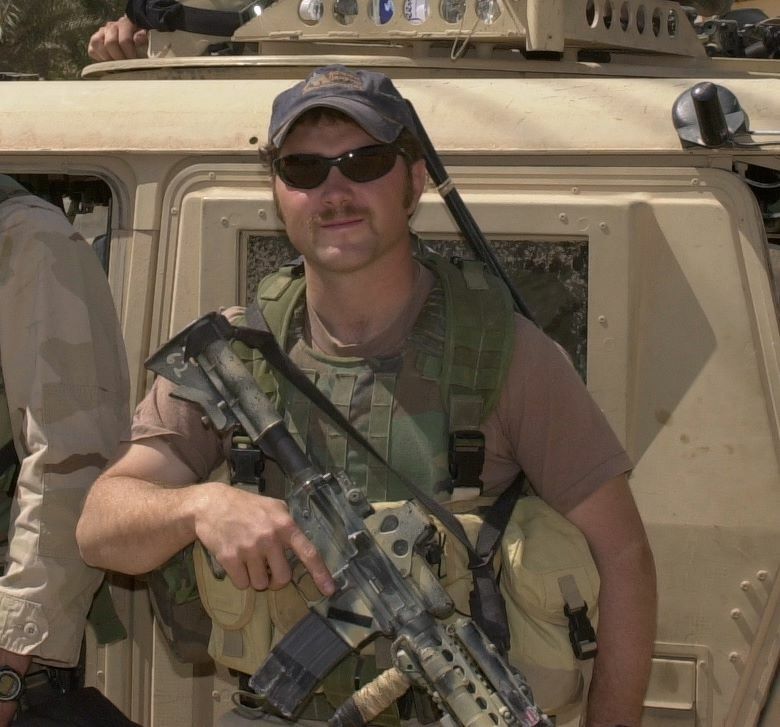 Evan Hafer of Black Rifle Coffee (blackriflecoffee.com) shares his story of military service and his decision to build a company that would not only create great coffee but would also replicate a culture familiar to veterans. He and his employees thrive in the “fire base” they have created and spur each other on to be better at their jobs and in life. Listen and share!